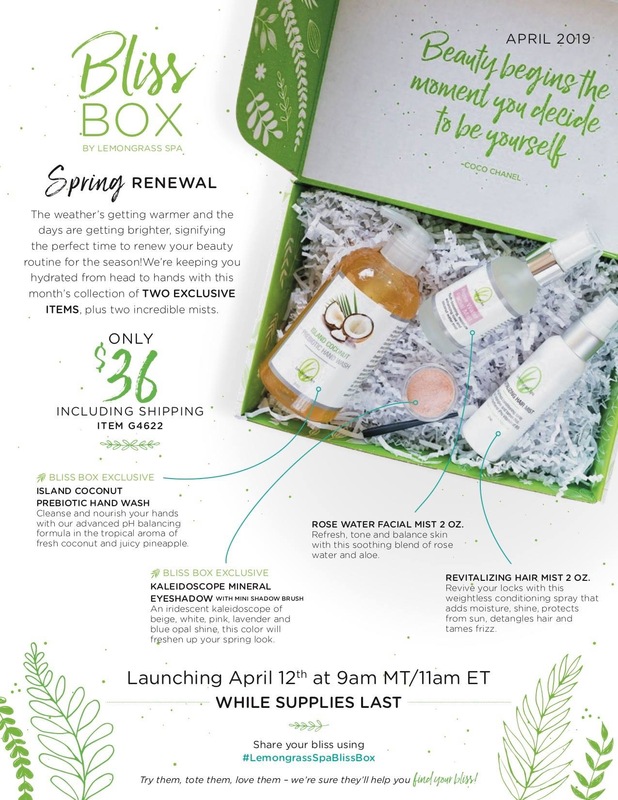 The Bliss Box cost is $36 including free shipping! (we will just add applicable tax est total $39, rounding up for additional to go to Flood Victims) $10 from each box goes to Flood Relief. I’ve donated $200 to Flood Relief so far thank you for your help in achieving this! Watch my live unboxing of what's inside here! 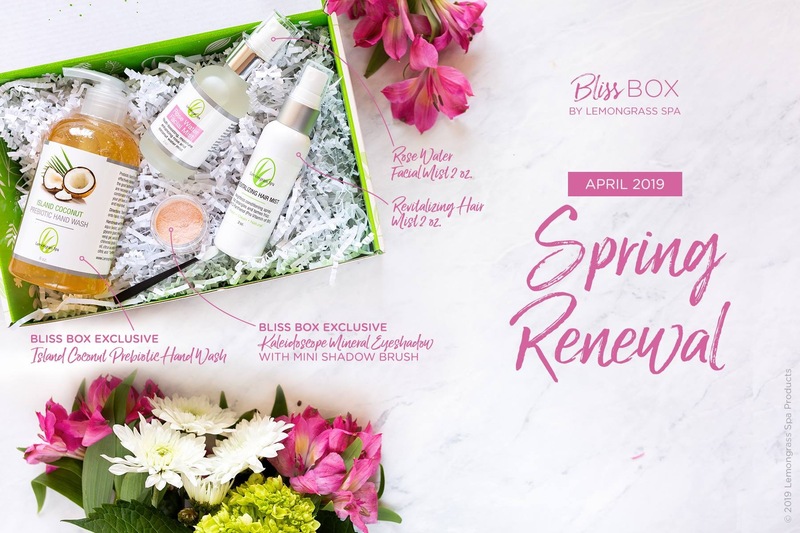 Yes I need the Bliss Box! Text me any questions 402.204.8070.